Now that it is made available for the entire platform, people are making use of it to the maximum. Staying connected has never been so easy before. No cost involved in staying in touch with your friends who stays far away in different states or countries. Group chats are the best thing because all your friends will be under one roof therefore sharing the information of any event is much easier now. You just need to update the time and venue and you will see how your friends flock the place before you reach there. So it is actually saving you time because you don’t have to call each one in person and invite them over. 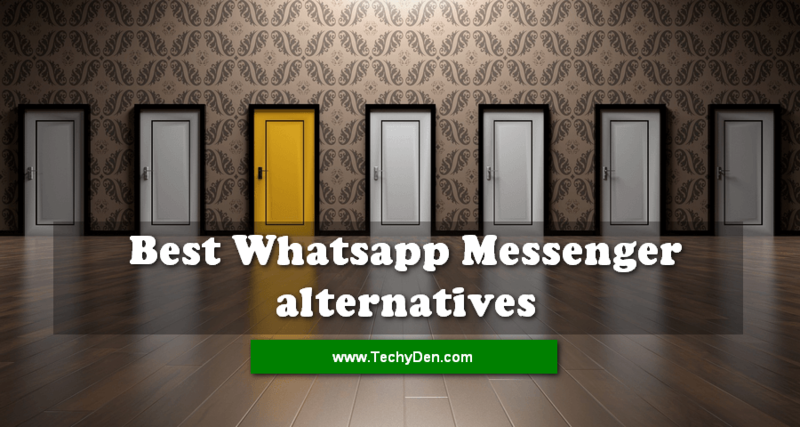 Moreover, it doesn’t matter anymore whether you are an Android user and your friends have a blackberry or iPhone because you can now all exchanges your messages without any hitches. Now WhatsApp for PC will make things even easier for its users. When you are trying to use any app which is meant for Smartphone users on your PC, then you will require help from outside to get it downloaded on your PC. In case of Android apps you can use an Andy Android emulator which doesn’t only provide you the service of downloading it to your PC, but also provides you with several other features that is worth trying out. 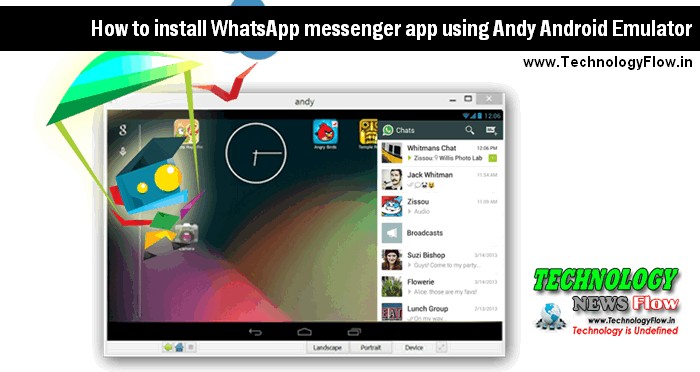 If you are using Andy android emulator for downloading and installing WhatsApp on PC Windows then you can make use of wireless network connection to get it done. Then the major attraction for using this Android emulator over others is that it can help you in making use of your cell phone as Joy stick. Another important feature of this Android emulator is that it will help you with easy streaming between your mobile device and your personal computer. It is one of the best tools to download the messenger apps on your PC and enjoy all the features of the apps just like you do in your Smartphone. Andy android emulator provides all these rich features absolutely free of cost. Moreover, it comes with ample storage capacity so now you don’t have to worry about storing while downloading any app. Now you follow the steps described below religiously in order to get WhatsApp messenger app on your PC. When the installation is completed you will have the app ready to be used on your PC.